Hello there! 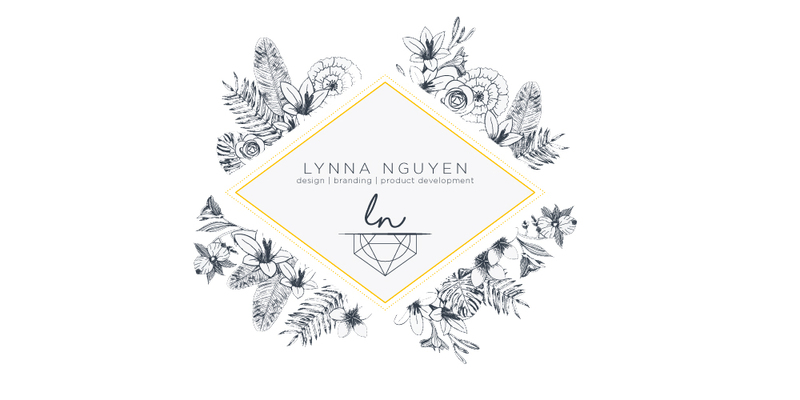 My name is Lynna Nguyen; I am a Fashion Designer & Product Developer based out of Los Angeles, California. My passions lie very deeply in creating high-quality, unique, on-trend products that appeal to the target market. I have had the opportunity to do just that working with brands such as Single Dress, d.ra clothing, Putnam Accessory Group, and PERVERSE sunglasses. Being a very energetic and motivated person, there is not much about the creative process that does not get me jazzed up. Concept building, sketching, and testing new ways to piece together materials and trims excites me and keeps me pushing forward. I find real joy in mixing things up; between outerwear, knits, and accessories, I’ve had the pleasure of dabbling with them all. That’s why I’m in this business! Outside of work, you’ll catch me doing an odd combination of: yoga, fiction writing, cat obsessing, and gemstone collecting. The second love of my life (the first being creating art) is travelling -- I can never go too long without hopping on a plane or train as I will begin to get that travel bug again eventually. I find endless inspirations in new places, people, and experiences.